Posted on October 27, 2016 by Ahmed H.
Many have heard of Beowulf, though many know nothing of it. Many actually believe that Beowulf is the monster in the tale. That certainly is not the case – at least, not a literal monster-in this tale. It’s one of the oldest fantasy tales ever written, and quite possibly the most and important as it had a heavy influence on modern day powerhouses such as Lord of the Rings and Game of Thrones. The story takes place in Europe, describing a great beast known as Grendel, who was said to be the descendant of Cain. He was in constant pain, while the Danish people were always happy and celebrating. One day, his anger and desires got the best him. Calling that which follows “gruesome” would be an understatement. Word gets out, and a famous warrior named Beowulf shows an interest in slaying the beast. I wouldn’t want to spoil the rest, but it is quite a tale. Though I only read a shortened version of the epic in school, I was quite impressed with its deep symbolism and rich attention to detail. I’ll admit, I was underwhelmed at first, simply because the story can seem quite shallow and generic if merely looked through. But if looked through carefully, and with proper research, you can see the depth. For example, Grendel represents an outcast or an outsider, and since he is linked with the Bible, many also link him to the devil. It is symbols such as these that provide new layers of context to the tale, and sheds new light on the characters and their characteristics. 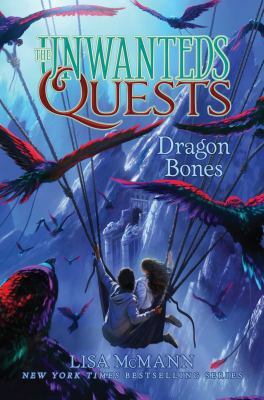 Also, being a fan of the medieval genre, I appreciated the world that the author created, with all of the traditional aspects that make a great fantasy story, from monsters to magic, kingdoms to knighthood. Beowulf is quite an impressive story, and a must read for any fantasy genre fan, since this is what truly kicked off the entire genre. There are different versions of Beowulf, so best to choose the one that suites your time and interest. 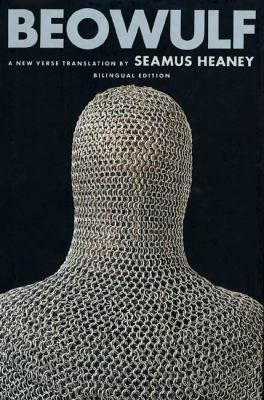 Beowulf is available, in various translations and critical thought, for checkout from the Mission Viejo Library. It is also available for download on Overdrive and Hoopla.